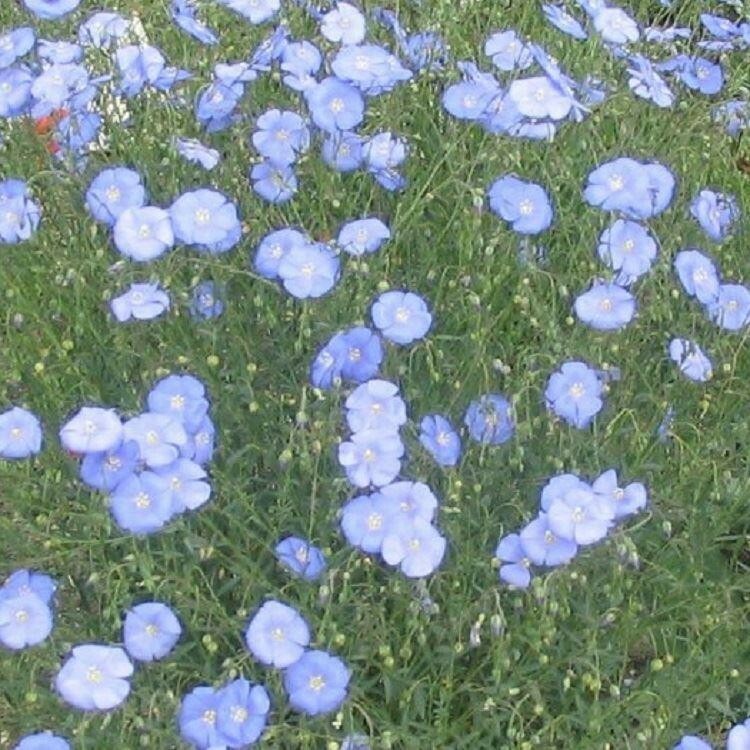 Flax is a tought, long-lived perennial. 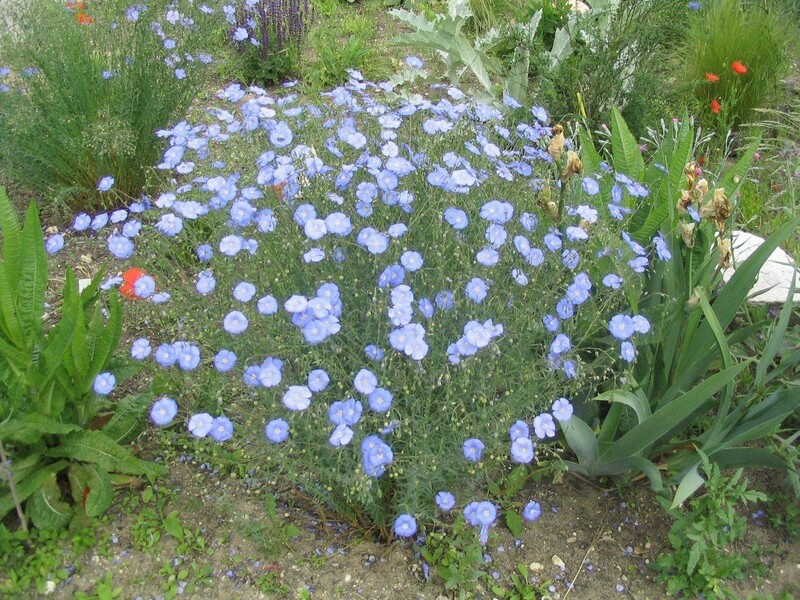 Plant flax in average, sandy, or loamy well-drained soil in full sun or light shade. Once established, it needs little care and seldom requires division. The clumps increase to an impressive mound of soft foliage and bright flowers. Supplied in approx 1 litre containers.